Whenever you buy a printer, you want it to last as long as possible and never fail in its work. But sooner or later you have to replace the cartridge to keep the printing work going on. In fact, ink cartridges are a cassette with a consumable coloring product that is installed in the printer. It provides high-quality printing. If the cartridge has broken down or is over, then you need to replace toner cartridges as soon as possible to keep the printing work on. Before buying a new cartridge, it is very important to consider the model and appearance of the printer itself to make a smart selection in the least possible time. Generally, printers are of two types, inkjet printers, and laser printers. An inkjet cartridge is used in Epson and Canon printers. A “powder-toner” cartridge is used for laser printers. Such products are relevant in large offices as they are quite economical and can print a large number of companies easily. Original cartridges These are produced by the same company that manufactured your printer. The manufacturer guarantees compatibility of consumables with the printer. Always keep in mind that using original cartridges increases the print quality and the number of copies that can be printed. 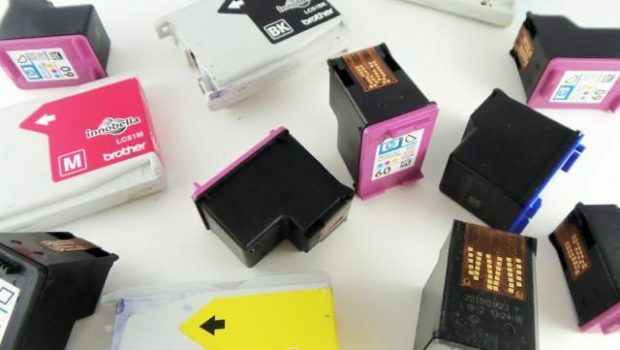 Most manufacturers of printers and MFPs argue that the use of original cartridges is one of the necessary conditions under which the device is accepted for warranty repair. So, high print quality, increased number of copies and the right to warranty repair can compensate you for the high cost of the original cartridges. Compatible cartridges If you want to save on consumables for the printer, go for a compatible cartridge. Its cost is several times cheaper than the original one. The print quality after installing a compatible cartridge will be lower than using branded consumables. The loss of the right to warranty repair of the printer is the main inconvenience purchasing compatible cartridges. You will have to repair the printer at your own expense when using non-original supplies, even if your printer fails before the end of the warranty period. Remanufactured cartridges Always keep in mind that Using a remanufactured cartridge will save you up to 80% of the cost of new supplies. However, it has side effects also. The print quality will be poor and there is a high risk of printer failure. 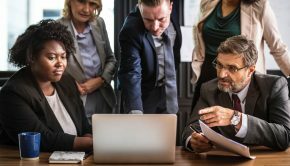 The Contamination of the printer with leaking ink or spilled toner can lead to irreparable damage to your printer and cause you a great loss in the end. Usually, the cartridge life is printed on the package. 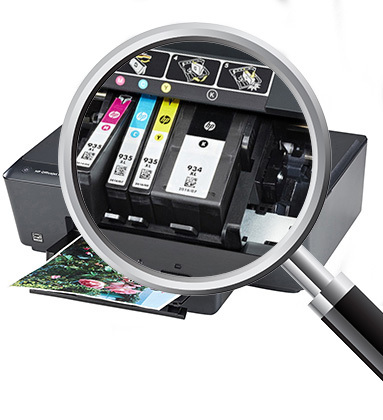 This indicator is used while choosing the right ink cartridge as it allows you to calculate the price of printing and take a decision accordingly. 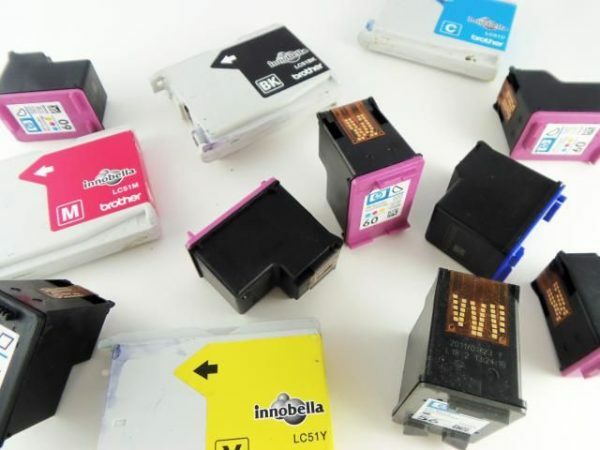 In practice, ink covers a much larger area and not every printer allows you to install several cartridges of different capacities. So, you must use cartridges with the ability to refill ink of one color or the CISS application facility. Many people install CISS to reduce the cost of the print up to a great extent. it contains 4 containers with yellow, blue, pink and black ink, a silicone tube is connected to each tank, which goes to the working cartridge. CISS creates a constant pressure inside the print head. Most manufacturers of consumables are negative about the use of CISS as it decreases the sale of ink cartridges. Always keep in mind that the use of CISS also leads to the manufacturer’s refusal from its guarantee obligations. While buying ink cartridges, you should read the reviews given by users. generally, good ink cartridges have good ratings and low-quality products earn negative remarks from customers. If possible, contact a customer and get his/her feedback about the ink cartridges you are going to buy. This will help you to make a smart decision. Every person wants to choose the right ink cartridges online that are available on affordable price tags. 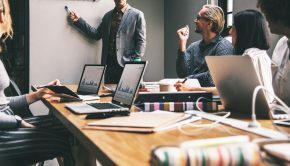 Just keep the above-mentioned factors in mind and make a smart decision easily and quickly. David Blakey is a blogger by profession with 5 years of experience. He is associated with a Hot Toner, selling Epson xp 220 Ink cartridges and Printer toner on-line in Australia. He is an admirer of sharing his innovative ideas with others on the technology trends.